Well Connected Communities is an effort to cultivate wellness across the country. 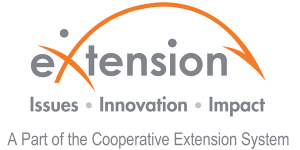 America’s Cooperative Extension System, in partnership with National 4-H Council, is equipping volunteer leaders to help their neighbors be healthier at every stage of life. With the support of the Robert Wood Johnson Foundation (RWJF), the nation’s largest philanthropy dedicated solely to health, these communities are cultivating wellness and fostering a Culture of Health in America. Within each community, local health councils will develop and implement action plans to address public health priorities in their area. Leveraging the proven power and innovation of 4-H youth leadership, young people will work alongside the health councils to provide their ideas and perspective to help cultivate wellness.